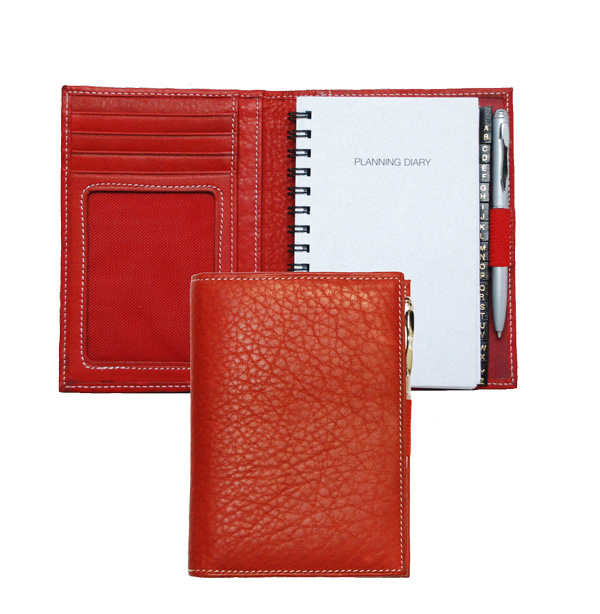 Size: 5 1⁄8" x 3 7⁄8" x 1⁄2"
Please select a color and the amount you would like to purchase. 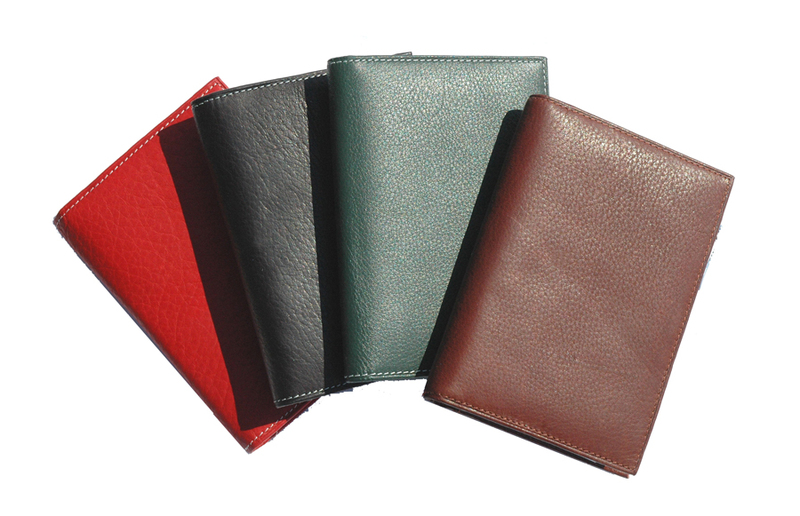 Please select a color, enter up to 10 characters per line, and the amount you would like to purchase. 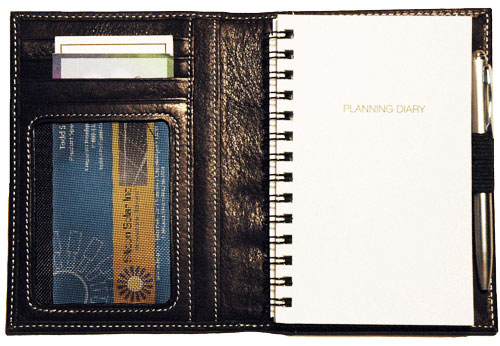 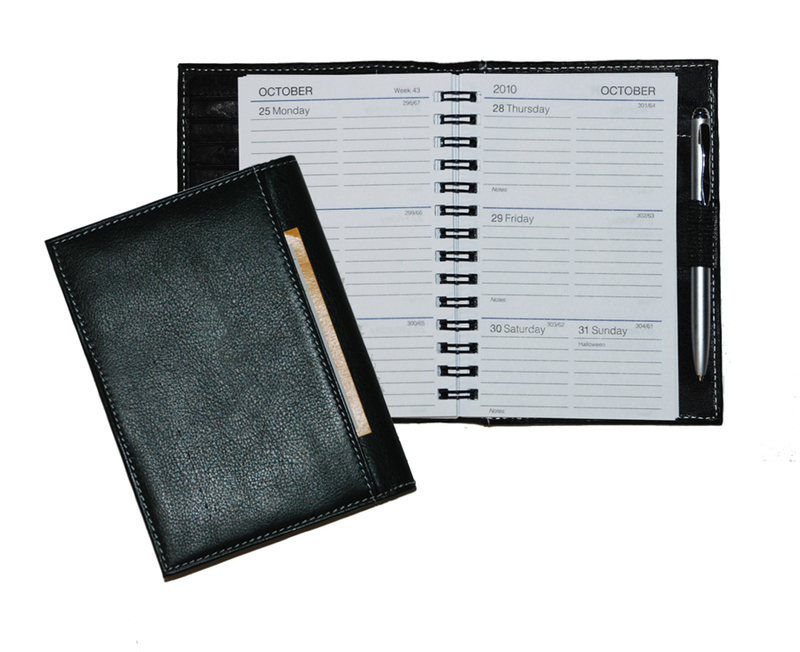 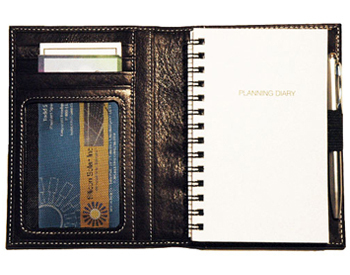 To order a Leather Mini Journal with Customized Die Imprinting please call us at 1-800-310-2723.